It's a big day for Google. Looking to drum up consumer excitement, the tech company hosted an event in San Francisco on Tuesday to unveil a series of products, including two new phones, a virtual reality headset and the Chromecast Ultra. 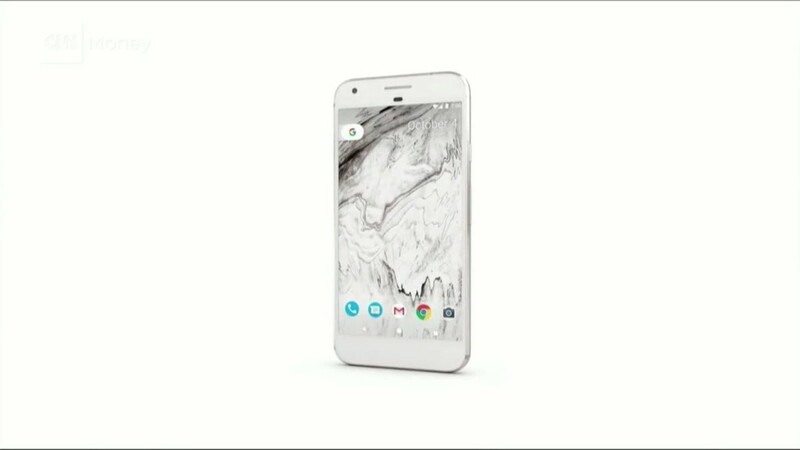 The flagship announcement was the introduction of Pixel, the first Google phone to carry exclusively Google branding. The company called it the "first phone made by Google inside and out." 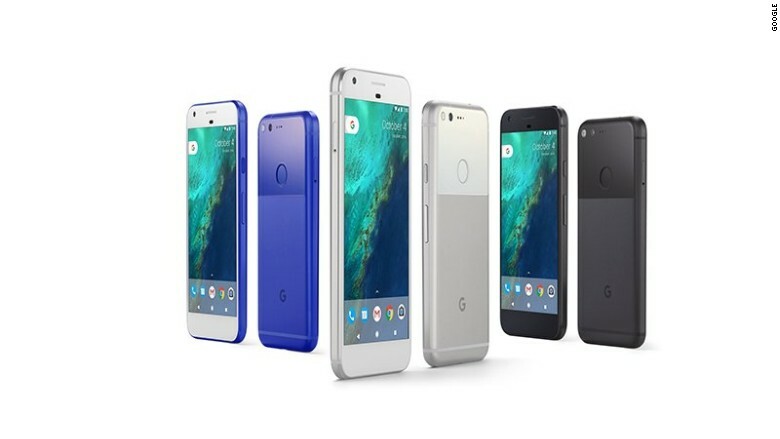 Google (GOOG) announced a new Pixel line of phones -- the 5-inch Pixel ($649) and 5.5-inch Pixel XL ($769). The prices are the same as the iPhone 7 and the iPhone 7 Plus. The phones drop its existing Nexus branding in favor of "Pixel," a nod to Google's existing tablet and Chromebook line. Both run on Android 7.1 Nougat, Google's most recent mobile operating system. Pixel has a pretty sweet perk for photo fans, too: Users will get free unlimited storage of photos and videos -- something Apple would be wise to consider in the future. Google's popular Chromecast device plugs into your TV through an HDMI port and can stream content from your computer or mobile device. 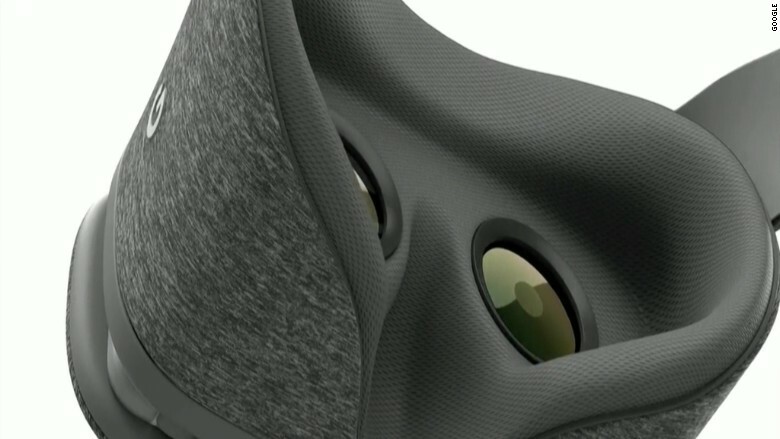 Google also showed off its new virtual reality headset for mobile devices, Daydream View. The viewer holds a smartphone, while the user has a hand-held remote to control what's happening on screen. The Pixel phones are the first Daydream-ready devices. But there are a lot more on the way from partners, according to Google's Clay Bavor. 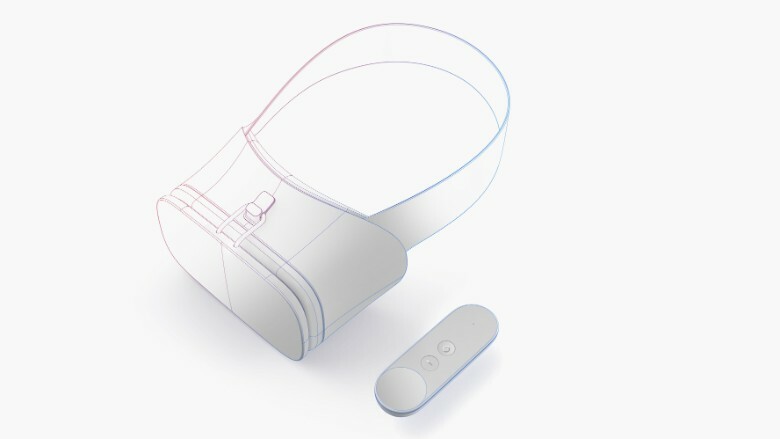 Google isn't necessarily trying to compete with Oculus' VR hardware ($599) or the HTC Vive ($799). Both of those systems, favored by gamers and early VR adopters, are for immersive VR experiences and require PCs. Instead, the company will target casual VR consumers who have -- or will buy -- Android smartphones running Nougat. Its closest competitor could be the Samsung Gear VR headset ($99), built for Samsung Galaxy devices and powered by Oculus. Google is also touting a new router and Wi-Fi manager to adjust the internet connection in the home. Google WiFi automatically finds the strongest Wi-Fi point if you move around in your home. It also comes with an app, so you can -- for example -- turn Wi-Fi off when it's time for dinner. We got a sneak peek at Google Home -- Google's voice-controlled smart speaker -- back in May, but Google has finally shared more details about the gadget. To start, the device is priced at $129 -- about $50 cheaper than the Amazon Echo. It has a slight leg up from Amazon's speaker too: Google Home pulls from the 70 billion facts the company has logged throughout the years. 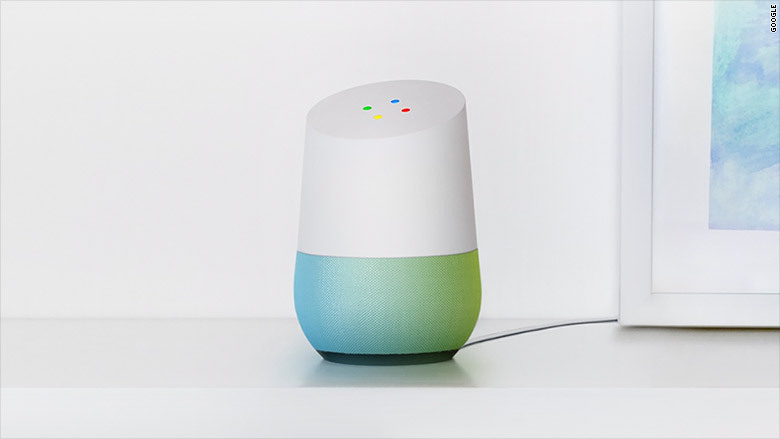 It comes loaded with Google Assistant -- the company's software that searches for answers, schedules meetings, adjusts your calendar and controls smart home devices such as Philips Hue lights and Nest thermostats (both companies are launch partners). To activate Google Home, you'll need to say "OK, Google" -- the same keyword that activates Google Now on Android. It's available for pre-order in the U.S. now and will launch with a free six-month trial of YouTube Red.